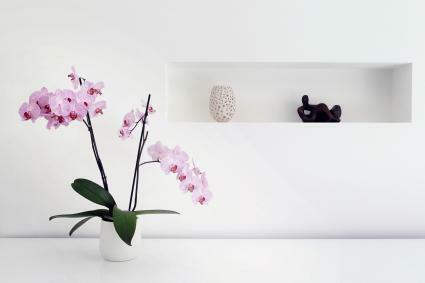 Plants can contribute to positive feng shui in many ways. They can balance the water element, bring fortune or luck, purify the air, counteract negative energy, and help bring the outdoors in. Using the right plants may help balance energies in your home to create an overall more positive atmosphere. 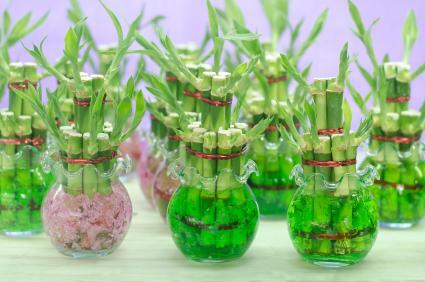 Lucky bamboo is considered one of the most fortuitous plants for bringing positive feng shui energies into your home or workspace. A symbol of good fortune, lucky bamboo balances all five elements. It is best when placed in the wealth corner of your home or workspace. The number of stalks the plant has will determine which aspects it brings the most luck to. 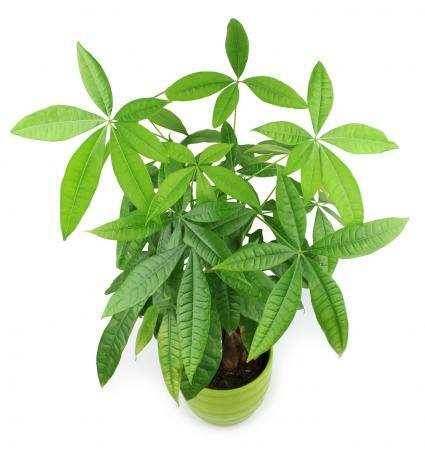 Also known as Pachira aquatica, the money tree brings fortune and luck. This tall, bonsai-style tree with a braided stem brings best fortune when placed in the areas for money, health, or fame. It is considered not fortuitous to display them in your area of self, spirituality, and knowledge or marriage and relationships. Orchids bring lovely color and serenity to any space, and they also bring the element of love, which can help improve relationships. 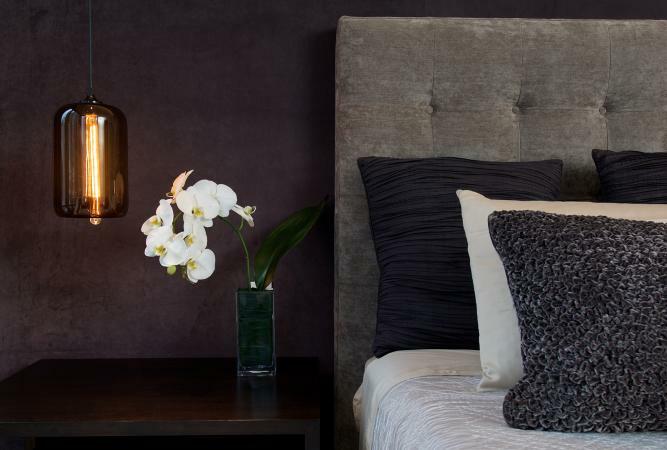 Because orchids promote peace, they are especially beneficial in the bedroom. Place them in the relationship area of the home, or in the relationship corner of the bedroom for best results. 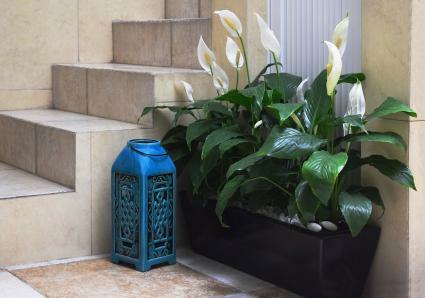 Peace lilies are easy to tend, and they are excellent at improving air quality in your home or office. They have a beautiful white bloom and lush foliage, and with their air purifying qualities, placement in an office area can help improve air conditions and correct energetic imbalances. 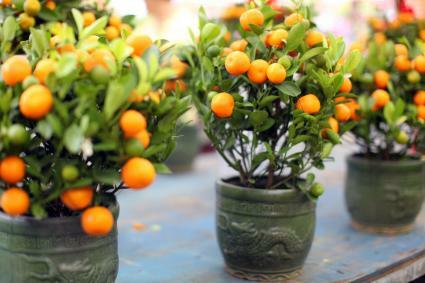 You can place potted citrus trees in the health and wealth areas of your home, as citrus signifies good luck. They also bring good fortune when placed in your kitchen. Choose healthy plants with vibrant foliage to bring growing, live energy to your spaces. Deadhead dead flowers right away. 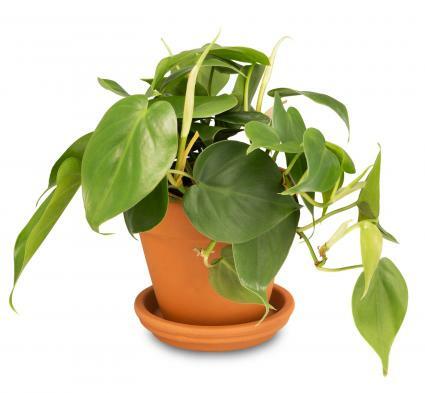 Do not keep dead plants, as they cause energy to deaden and stagnate. Choose plants with rounded leaves. Larger plants attract greater amounts of energy. Choose plants with upwards foliage growth patterns as opposed to those that droop (think of a weeping willow). Use flowering plants to attract love. Certain plants may bring less fortuitous energy, and it's therefore best to minimize their presence or use some other feng shui cure to improve energy if you have these plants. Avoid fake plants, which bring dead energy. Thorny plants like cacti are also thought to bring negative energy. Avoid plants with downward foliage growth patterns (where leaves hang downward instead of growing in an upward direction), as these may contribute the energy of sadness or depression. Avoid super spiky plants, such as mother-in-law's tongue. 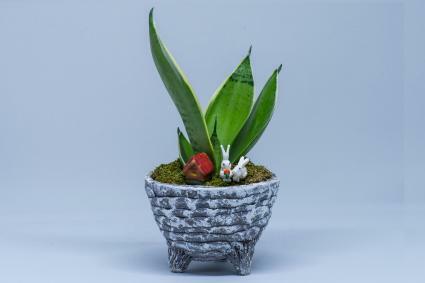 Plants bring so much to any indoor space, and while there are no "bad" plants, some are a better choice for feng shui than others. 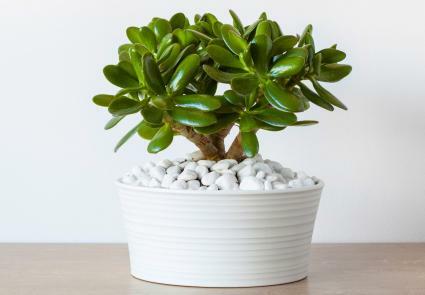 However, the true rule of thumb is this: if you truly love a plant, you can find a place to put it where it can contribute to positive energy.